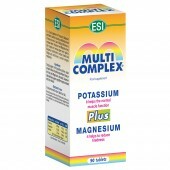 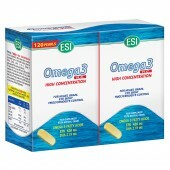 Natural anti-inflammatory supplements that help fight joint and muscle pain - ESI S.p.A. 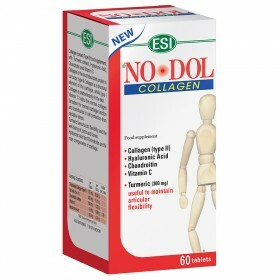 The No • Dol product line is a natural solution for joint problems and back pain. 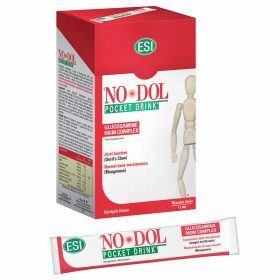 No • Dol products contain Glucosamine and Chondroitin (two components that make up articular cartilage) and devil's claw (which helps joint flexibility). 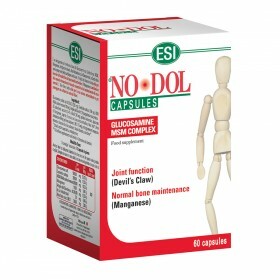 The supplements also contain Aloe Vera, which helps reduce inflammation, and Manganese, which helps maintain normal connective tissue formation and healthy bones. 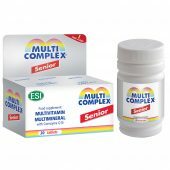 Available in capsules, pocket drinks, patches, creams and gels.